The Loire Valley is home to an exceptional range of wildlife and is a prime stopping point for migratory birds. 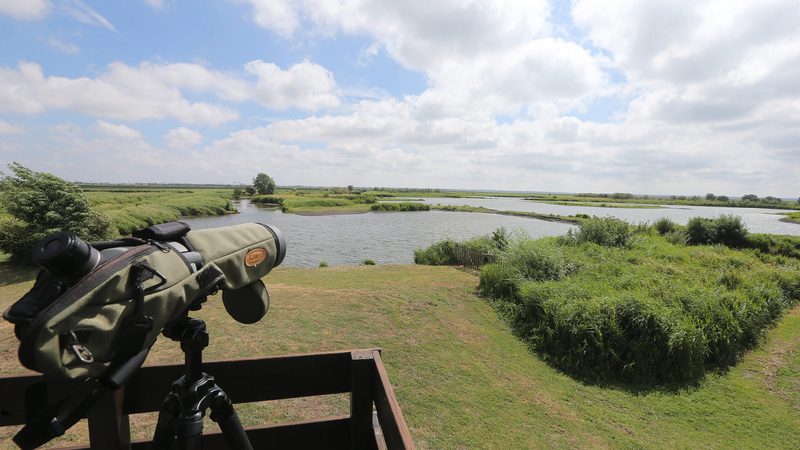 Come and discover this unique natural countryside from one of its many viewing points: majestic forests, an estuary, ponds and extensive wetlands attract a variety of bird species. Don't forget to bring your binoculars! At the Pond of Beaumont in Neung-sur-Beuvron there are a large number of birds living among the iris and water-crowfoot. Learn to recognise them at the bird observatory with its explanatory panels, open all year round and free of charge. While some species, like the grey herons and mallards, are at home here throughout the year, each season is characterised by its own species, like the black-headed gulls in summer and redshanks in autumn. In the spring you can watch the black-necked grebe carrying its young on its back! Don't hesitate to ask for the help of a guide, who will take you on a discovery trip and will show you even more of this fabulous ecosystem. At the Pond of Ravoir in Ouzouer-sur-Loire you can admire the ospreys in search of fish as they circle above the Loire. This bird of prey is typical of the Orléans forests and never flies far from the Royal River. From the observation point you will see how their nest is installed in the trees, some 30 metres off the ground! A dizzying spectacle enhanced by the entertaining explanatory panels. An ideal time to come is on Sunday morning in the summer, when a guide will lead your free visit. 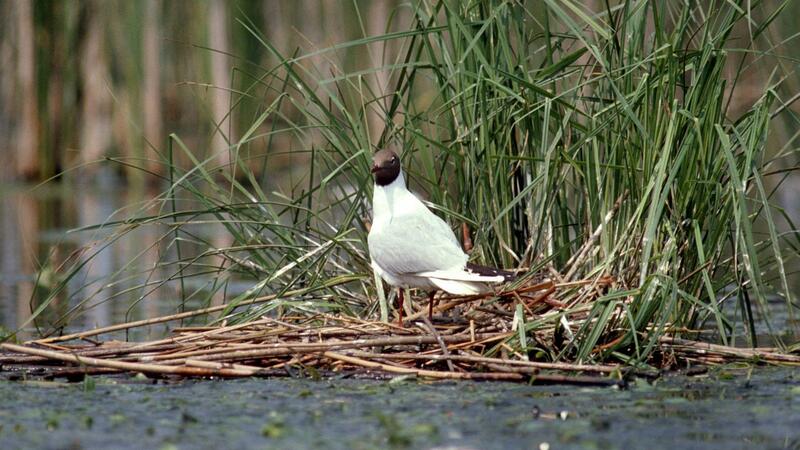 At Grand Lieu Lake, the second largest ornithological nature reserve after the Camargue, you can observe no less than 270 species of bird. It also has a bird observatory, at La Chevrolière, where you can observe black terns and black-winged stilts, among others. Open from May to October, it also offers guided tours (paying) at weekends and on weekdays by request. 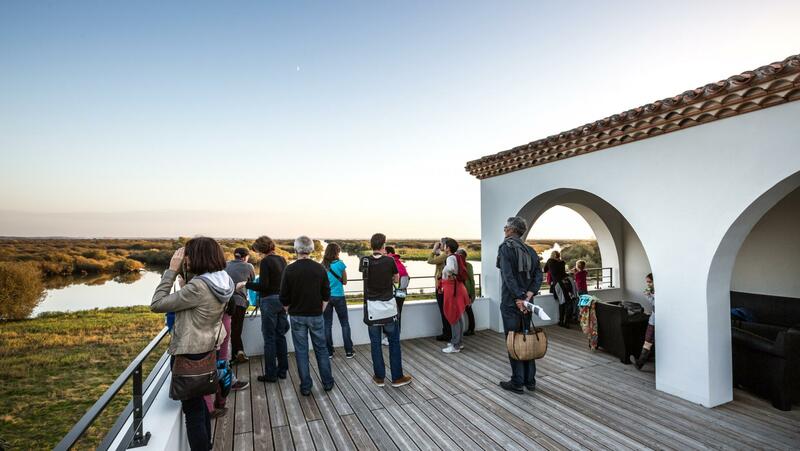 Don't miss a visit to the Maison du Lac at Bouaye, with its visitor centre, ecological path and observation terrace. Another site not to be missed is the vast Pierre Constant bird reserve in the heart of Brière Regional Nature Park. As you wander along the 1.5 km footpath, stop and take a seat in one of the hides where you can observe the teeming life of the marshes, an amazing aquatic ecosystem filling every corner of these stretches of water and reeds! Information panels will help you identify all the plant and animal species (insects, reptiles, small amphibians) that live together here. There are plenty of other ponds and lakes with observation points worth a visit, such as the Pond of Levrys in Nouan-le-Fuzelier, Pincemaille Lake, also called Rillé Lake, (LPO observatory) and the observatory at the Malzoné reserve in Millançay. At Nibelle, take a hike to the top of the Caillettes hill, the highest point in the forest of Orleans, and then climb the 150 steps of the belvedere. Your effort will be greatly rewarded: from a height of 24 metres above ground, the platform offers one of the most breathtaking views of the Ingrannes hills. An orientation table will teach you about the surrounding forest, planted with chestnut, ash, oak and Corsican pine. For a particularly special experience, come early in the morning, when nature awakens. With a bit of luck, you will see the three species of eagles to be found in the forest of Orléans: booted eagles, short-toed snake eagles and ospreys. 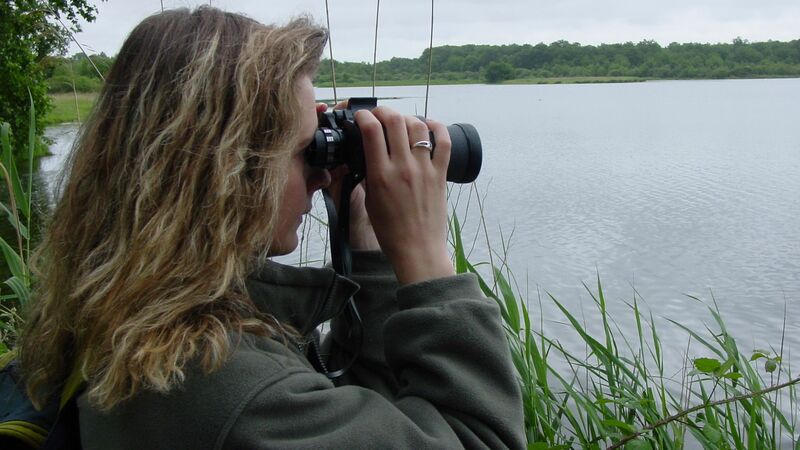 You can also come and observe nature at the Domaine National de Chambord. Its 5540 hectares contain not only a magnificent château but also multiple observatories where, well hidden in the forest, you can spot deer, boar and foxes as well as birds, bats, dragonflies and salamanders. As well as these nature observatories, the Loire Valley also contains a large number of nature trails along which you can observe the local animals, notably in the Loire-Anjou-Touraine Regional Nature Park. 200 bird species have been identified in the park, not to mention all the other small animals you might come across, including weasels, hedgehogs, squirrels and dragonflies!